Orion is a twin-engine high performance UAS that can stay aloft over 100 hours at a time with payloads in excess of 1,000 pounds, says the company. Development of the Orion started in 2006 and its first flight was in August 2013. 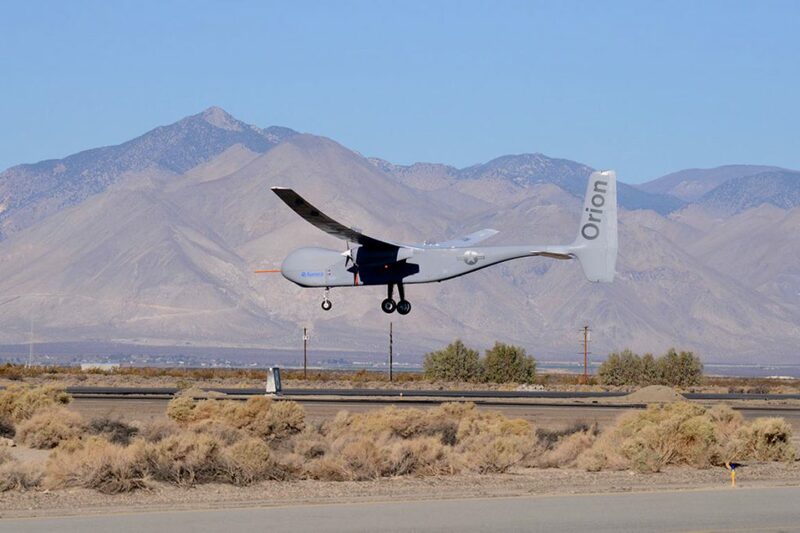 In December 2014, the Orion established the current UAS world endurance record with an 80-hour, 2-minute and 52-second flight. The new contract funds the development of a certified version of Orion that will be suitable for deployment anywhere in the world, according to Aurora Flight Sciences. The work will be performed in Columbus, Mississippi, and Manassas, Virginia.